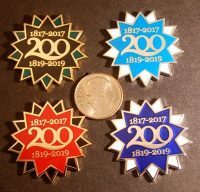 We are still celebrating the Bahai Bicentenary. Between 2017 and 2019, Bahá’ís around the world are celebrating significant anniversaries in the history of the Bahá’í Faith. 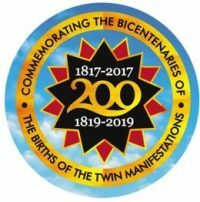 2017 marked the bicentenary of the birth of Bahá’u’lláh, the prophet and founder of the Bahá’í Faith. 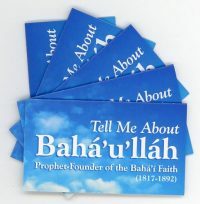 2019 is the bicentenary of the birth of the Báb, the prophet-herald of the Bahá’í Faith. 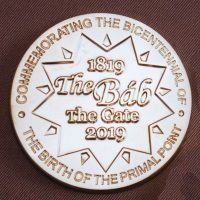 The Bicentenary of the Birth of the Bab is this October 29th. 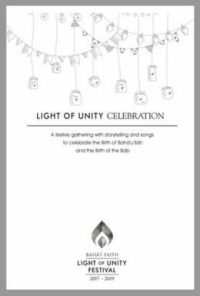 Many communities are planning events and we have what you need to make them special. 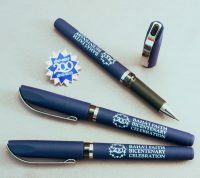 We have brought back most of the materials we designed for Baha’u’llah’s Bicentenary, plus we’ve added or modified others. 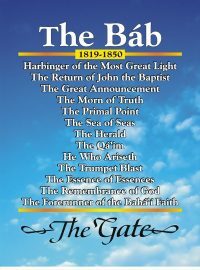 Watch for new items later in the year, like a pamphlet on the life of the Bab.